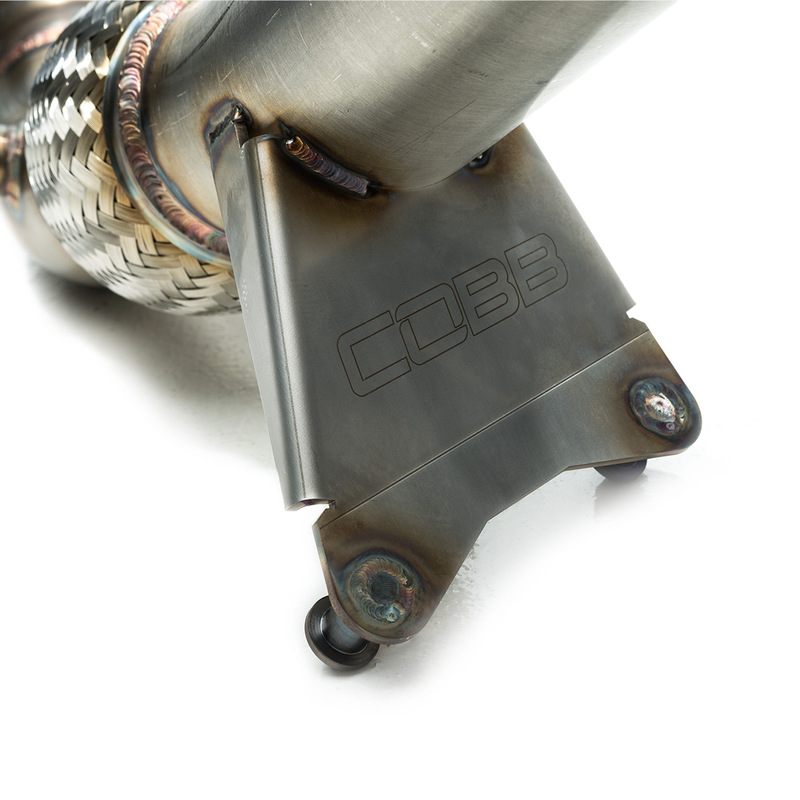 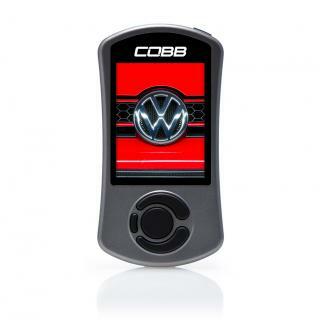 Free up your Mk7 GTI's engine with the COBB 3" GESi catted Downpipe! 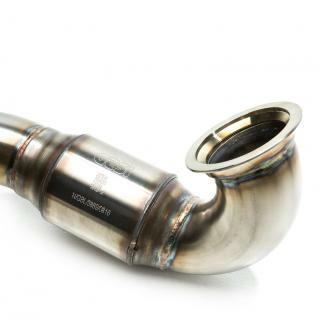 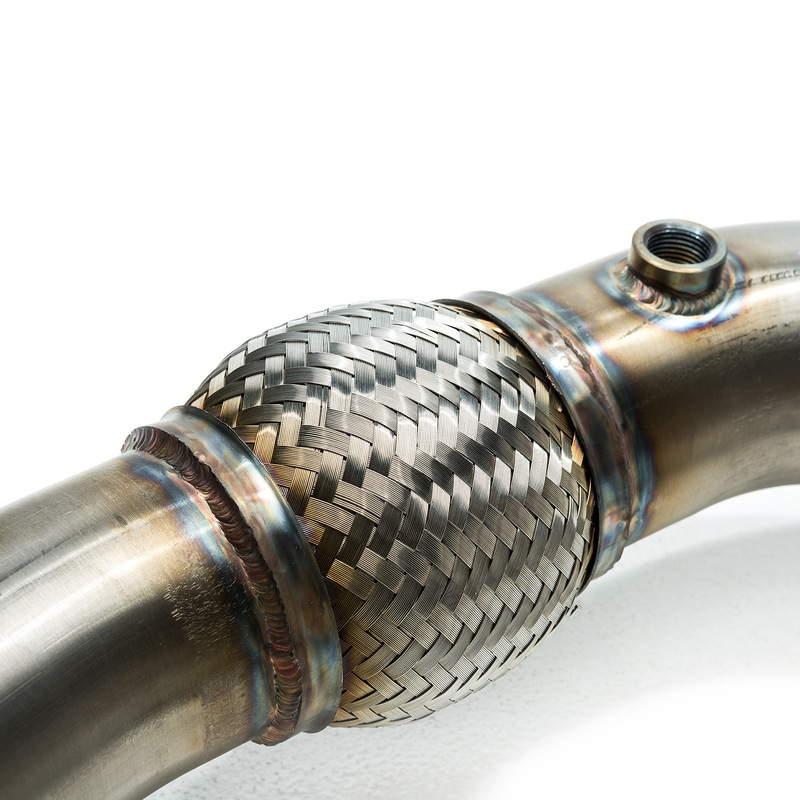 This direct replacement for the factory downpipe features a 200 cell count high flow catalytic converter and 304 stainless steel tubing. The machined turbo flange and 4" flex section ensure perfect OEM-like fitment. 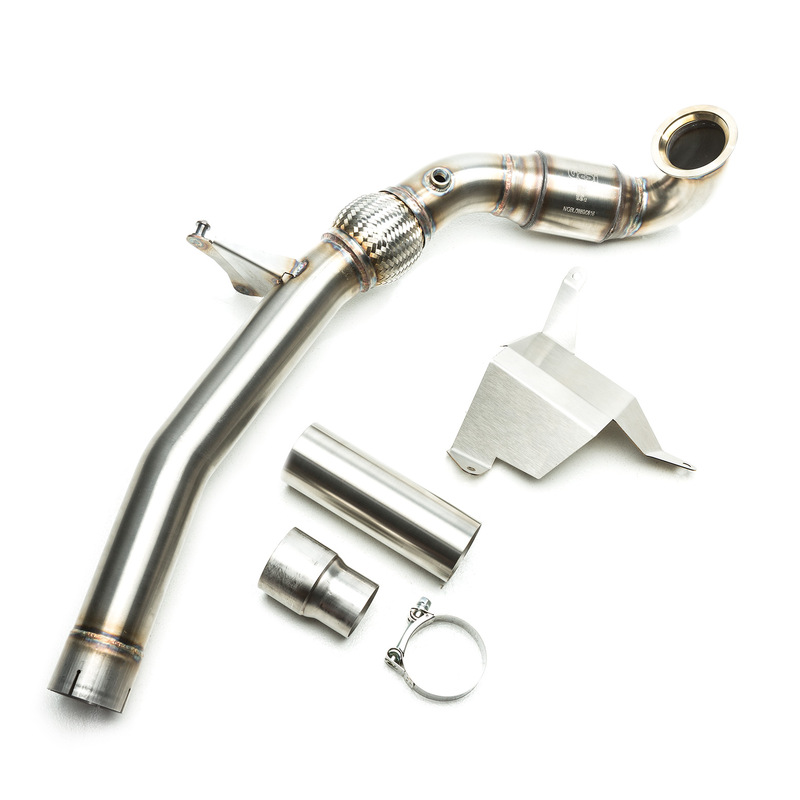 All of these features combine to provide a free flowing exhaust outlet for high energy exhaust gases to reduce turbo back pressure and increase turbo efficiency.